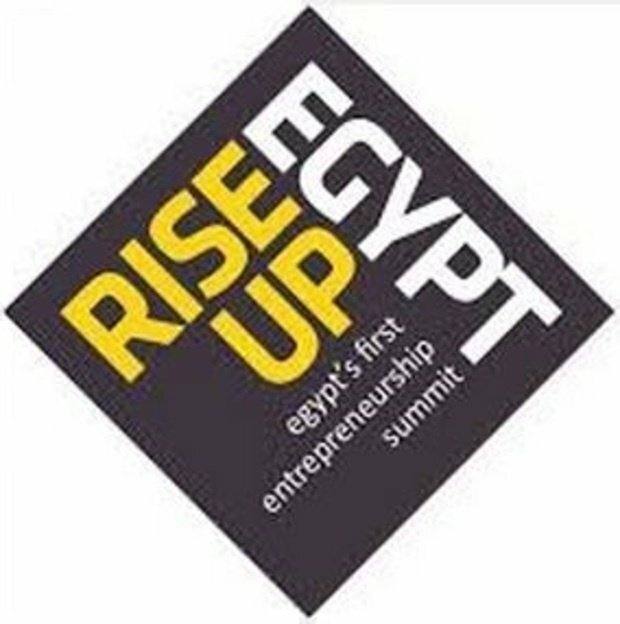 Rise Up Egypt is the first entrepreneurship summit that has ever happened in Egypt and will be held on the 24th & 25th of November. Rise Up Egypt is the first-ever entrepreneurship summit that has ever happened in Egypt, taking place in the heart of Cairo, it will be held on the 24th & 25th of November. It aims to bring different key players of Egypt’s entrepreneurial ecosystem, and the entrepreneurs in one place. 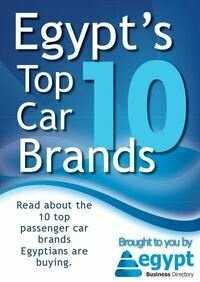 - To showcase the vitality and opportunity in Egypt’s entrepreneurs. - Entrepreneurs are changing Egypt for better. - Even though there is a vibrant ecosystem, there has never been a single event hat brings all key players of Egypt’s ecosystem in one place. Address 819 Corneish El Nile, Bostan El Nile Bldg., 10th floor, Apt. 19, Maadi 113 Kasr El Aini Street; P.O. Box 2511?